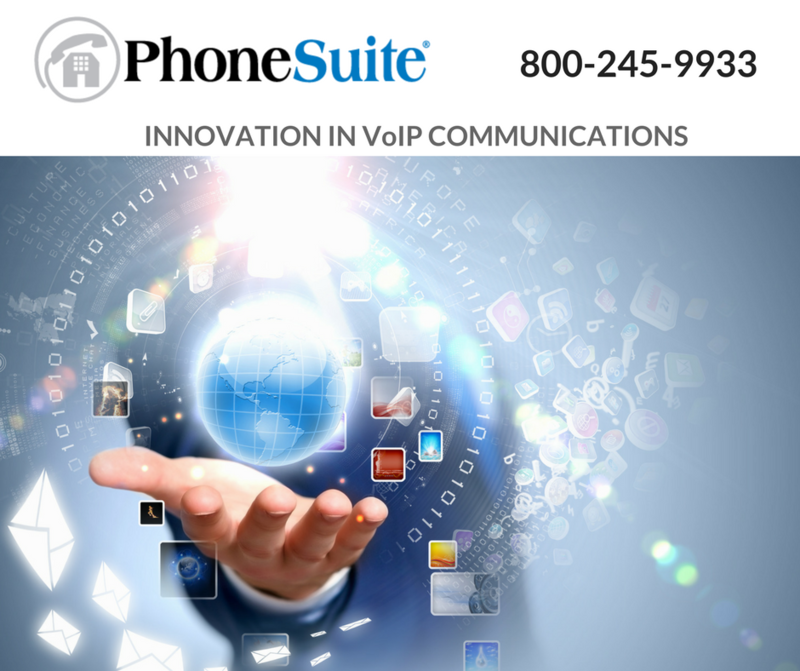 (Broomfield, Colorado) – February 16, 2017 – PhoneSuite, a leading provider of communications solutions for the hotel industry for more than 25 years, recently held its first Innovation Summit, Jan. 24- Jan. 25 in Atlanta, Georgia. Facilitated by DANNI Enterprises, the event included attendance by 18 key hospitality industry influencers including hotel executives, ownership groups, management companies, several Brands and industry consultants. PhoneSuite’s goal in hosting the Innovation Summit was to lead the charge in soliciting industry feedback to help identify and outline a clear vision for creating a true next-generation communications platform for the hospitality industry. PhoneSuite CEO Frank Melville stated, “Our core value is to delight our customer and exceed their expectations through innovation and trust relationships. Sponsoring this Innovation Summit is just one part of living out this value. We are energized and stand ready to execute on what we learned.” PhoneSuite’s commitment to customer-driven innovation and its dedicated engineering resources demonstrate their efforts toward development of what they are calling the “Game-Changer” in communications technology. Key input gathered during the Innovation Summit suggested that hotel operators and managers are seeking a communications platform that delivers a high-quality, reliable experience backed by state-of-the-art technology. In addition, Innovation Summit attendees felt strongly that a hotel communications system should be tailored to each property’s specific needs both from a budgetary and operational standpoint. The feedback gathered during the Innovation Summit will be utilized by PhoneSuite to begin engineering the hotel communications systems of the future – one that leverages cutting-edge technology to deliver the features that hotel owners and managers need and desire most from their hospitality communications platform and that meets the rapidly changing needs and demands of hotel operators and their guests. PhoneSuite also announced at the Innovation Summit that it will create an advisory board consisting of outside industry experts to further help carry out its vision for engineering and implementing a next-generation hotel communications platform that meets the ongoing needs of hotel managers, operators and guests in this rapidly changing digital era of hospitality. PhoneSuite is the single-sourced, hospitality communication solution for hotel managers and owners who need a reliable, simple-to-implement telephony platform that supports both SIP and analog phones. For over 25 years, PhoneSuite has been the proven choice for modern, open-architected integrated hotel communications for over 5,000 hotel installations. Our products, combined with our nationwide dealer support and engineering expertise, create reliable communication solutions that meet or exceed all hotel requirements. Our turnkey solution is also now available factory direct. For more information, visit PhoneSuite.com or email info@PhoneSuite.com. Next StoryWhat Your Hotel's Marketing Strategy Can Learn from… Dating Sites?